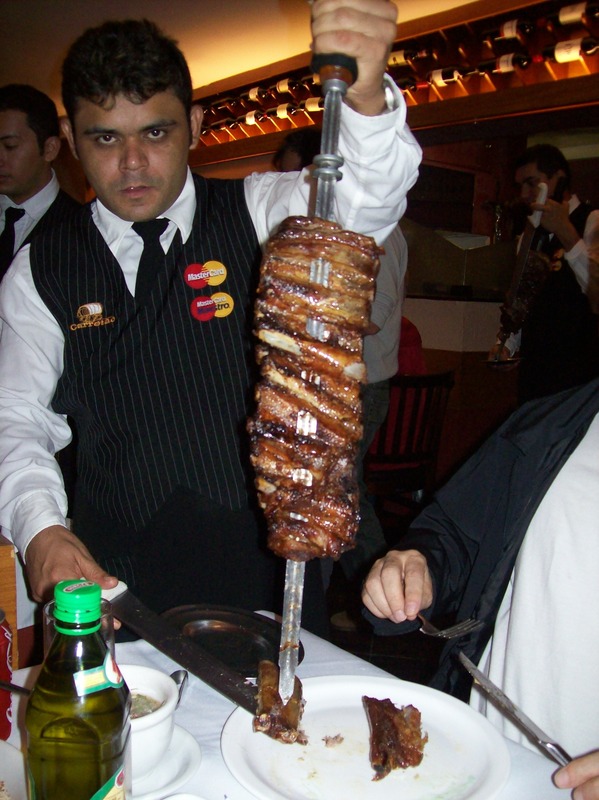 Before signing up to GSE programme few members of the team had much of an idea of what to expect from Brazilian food. Since their arrival in Rio they have tasted many types of food. Lots of different cuts of meat, lots of amazonian fruits/juices that are only available in Brazil, and a wide variety of deserts. The team thought you might be interested in finding out a bit about the food and have therefore compiled a page about food which will be added to as their time in Brazil passes.